Whenever you leave your home I’m sure you make sure that you secure the building – after all, you wouldn’t want to come home and find an intruder, or discover that your prized possessions have disappeared, would you? Likewise, I’m sure you wouldn’t want anyone gaining access to your computer, or any of the information you keep on the internet. That’s why you need passwords. In many ways your passwords, in conjunction with your username, are the key to your digital life and, just like you wouldn’t use a key with no cuts on it, you wouldn’t want to rely on weak login credentials to keep you safe either. Given the fact that usernames are used across a range of sites (it’s typically an email address, after all), your passwords better be good if they are to stop an attacker gaining access to all your accounts. You’ll note at this point that I’ve said passwords – you will definitely need more than one because, if you don’t, you’ll be putting all your eggs into one basket – if that single password gets hacked, or revealed by the ever-increasing number of data breaches we keep hearing about, then all of your online accounts are immediately compromised at the same time. Just think about that for a minute – how would you feel if someone could access your email, Facebook, bank, sign you up for inappropriate sites and post on your Twitter account? While suffering one of the above would be bad, having every account compromised at the same time would be truly tragic. That’s why I recommend a password manager. By using a highly rated program, such as LastPass, KeePass or 1Password, you can rely on the software to remember all of your complex passwords for you while only having to remember the master password for the program itself. 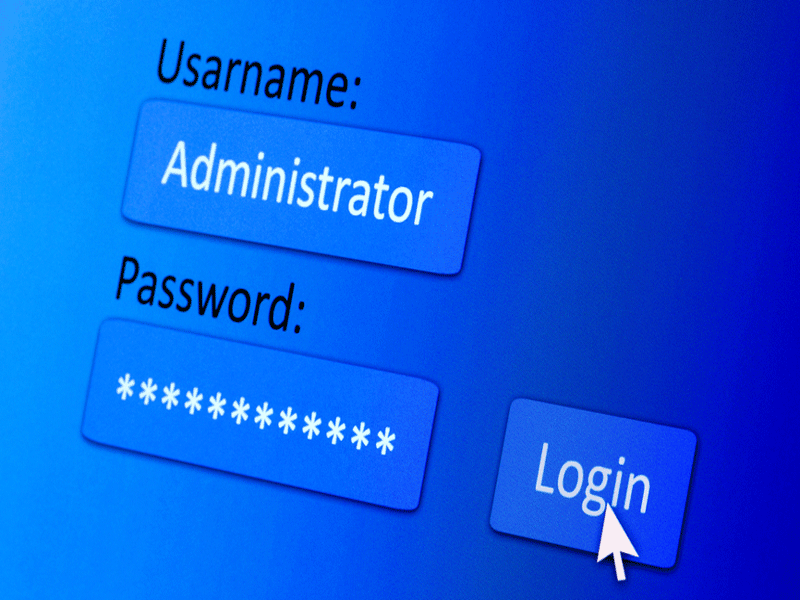 For more options check out our list of the best password managers. If you’re still not sure have a read of our guide to the pros and cons of using a password manager. Given that the main excuse many people give for not using strong, unique passwords is their inability to remember them all, a password manager really is a useful tool. Once you are setup with a password manager, you will be well placed to start creating unique and strong login credentials for every online account under your control. also, beware secret questions – some sites offer the ability to retrieve a lost or forgotten password by entering the answer to a pre-chosen question. If you aren’t careful here you may inadvertently make the appropriate answer easier to guess than the password itself. One more piece of advice – if a site offers two factor authentication (the means to confirm your identity via an additional control method, such as your mobile phone), seriously consider taking advantage of it as it will almost certainly offer a strong, additional layer of security.